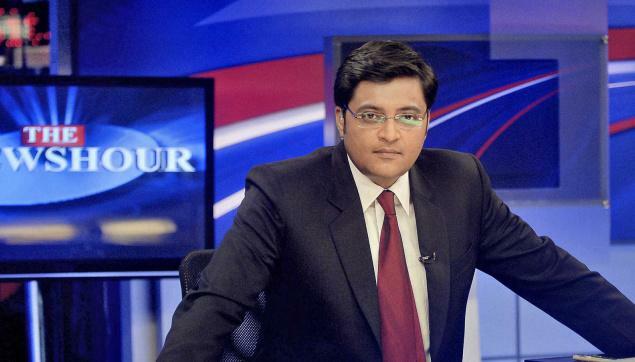 Want To Know Who Replaced Arnab In Times Now? 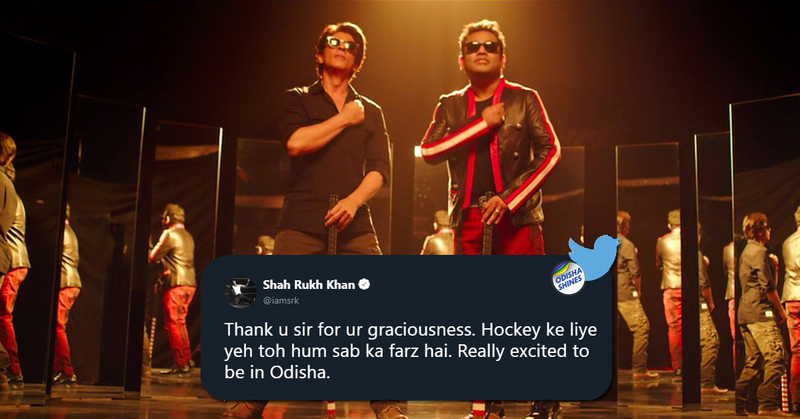 Vacant The CM Seat; We’ll Make It In 2 Years Says Shah! Farewell Speech Of Arnab Goswami Before Leaving Times NOW! 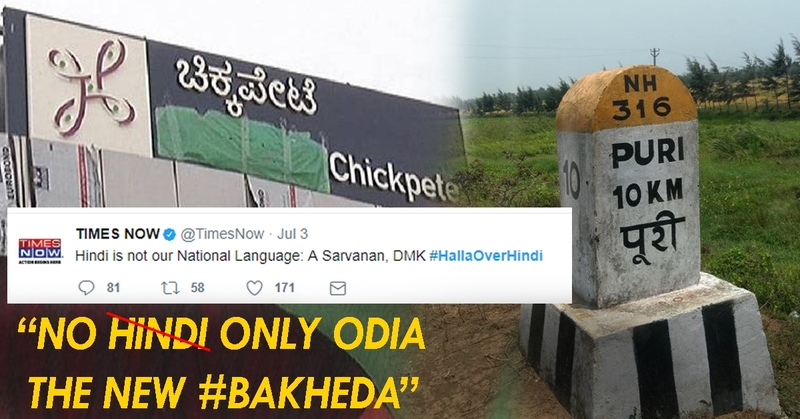 Nation Wants To Watch! 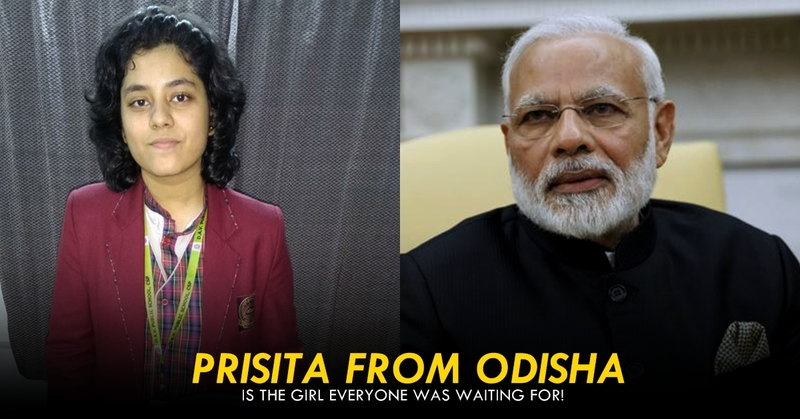 A Std XI Girl Of Odisha Just Made Narendra Modi’s Mission Easier For Clean India! 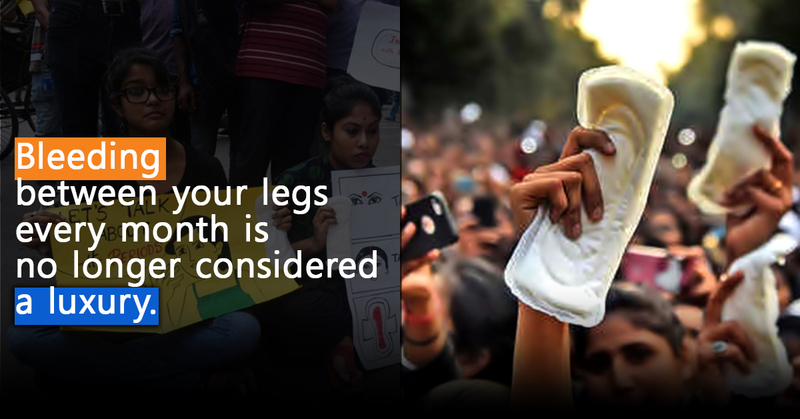 Sanitary Napkins Are Out Of GST NOW, Something To Cheer About This Monsoon! 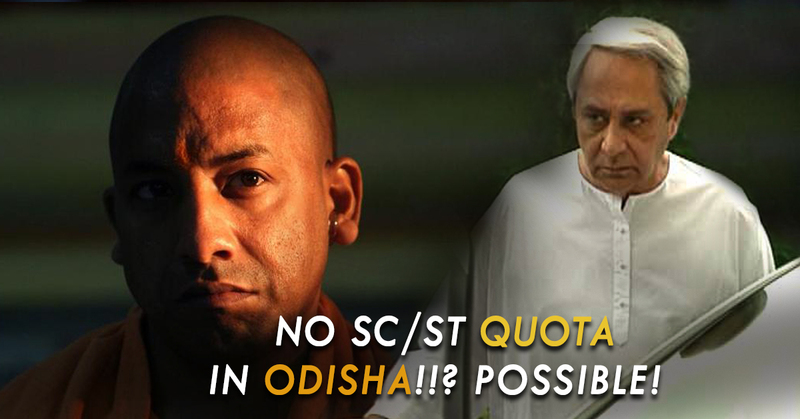 No SC/ST Quota In Medical Colleges, Can Odisha Govt. Do It In The Same Manner As UP Did Recently! !